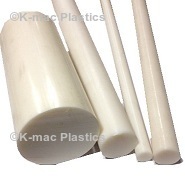 Cast Nylon offers the excellent abrasion resistance, and dimensionally stable qualities inherent of all cast nylon grades. 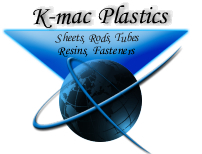 In addition, conforms to US F.D.A 21CFR177.1500 making it ideal for components in the Food Processing Industry. Tolerances 0-2.00" +.15", 2.0-8.0", +.250", 9.0" and larger are Oversized for Machining.